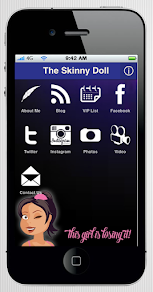 The Skinny Doll: Harvest Morn Rice Cakes! 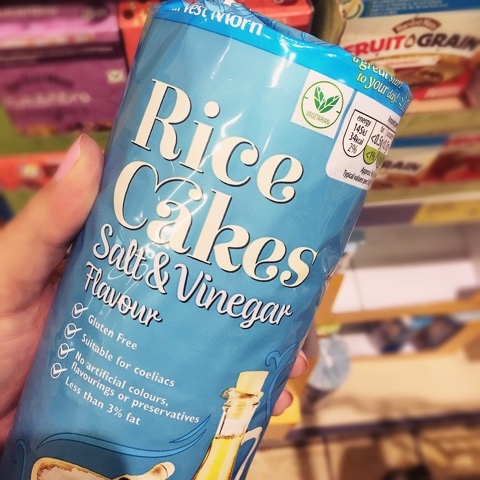 Sweet or savoury rice cakes can really fill the gap when you need a quick fix! Great for assembling lunches too when you get a bit board with bread and wraps! 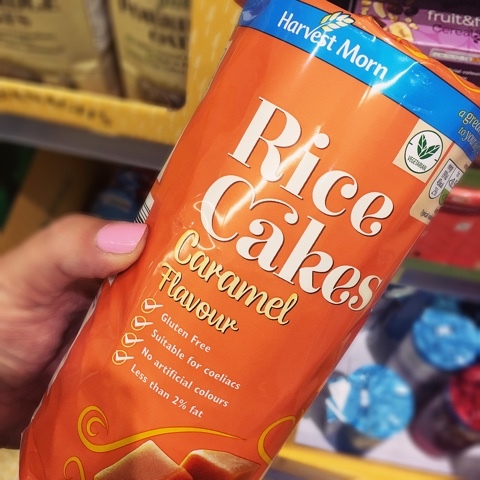 The caramel flavour rice cakes from Aldi's Harvest Morn range are just lovely! A dollop of yoghurt and pile em up with fruit and dessert is sorted! For those with a crisp addiction *raises both hands* the salt & vinegar ones are yum! 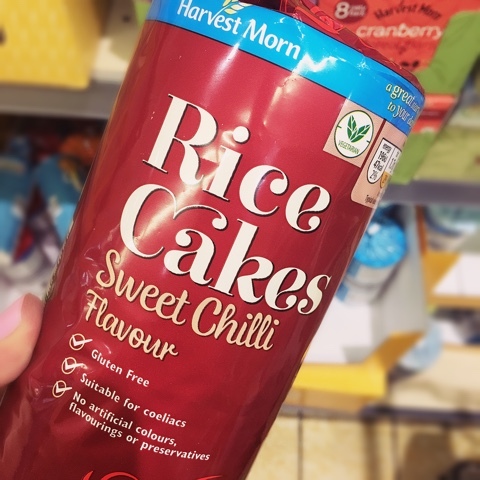 I've done the SP per rice cake but also if you can't just have one! Diet maths ahead! PS: These are DEFINITELY in ALDI!